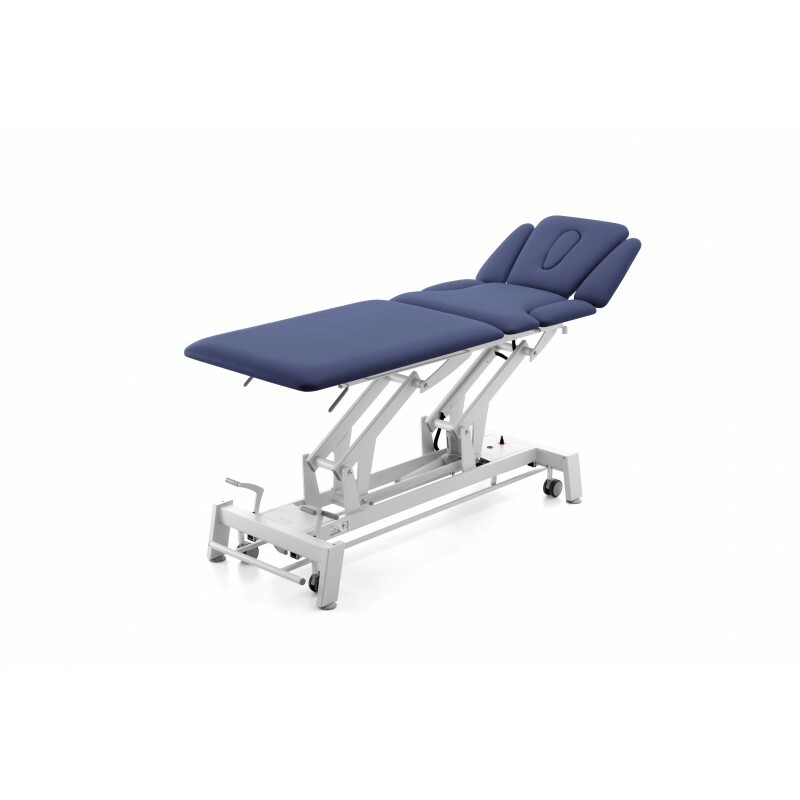 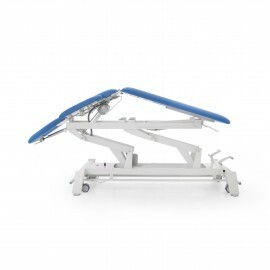 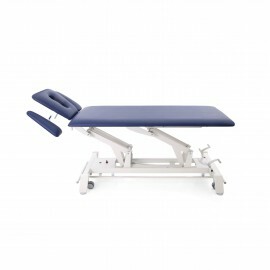 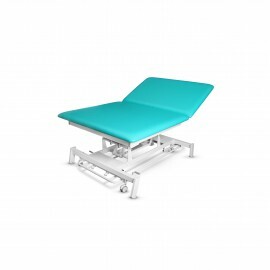 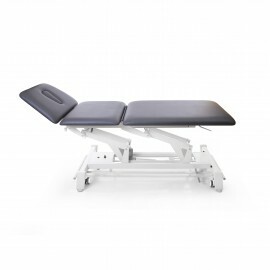 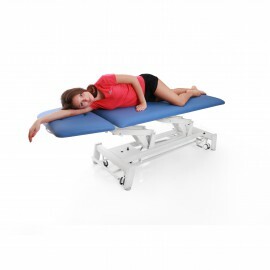 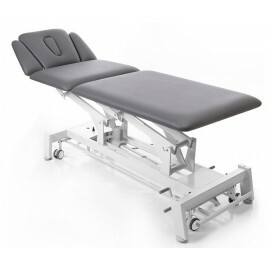 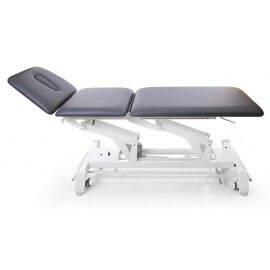 Product specification Massage and treatment table Terapeuta Prestige M-P7 it is not currently available, but we can prepare for you and send it within 48 hours. 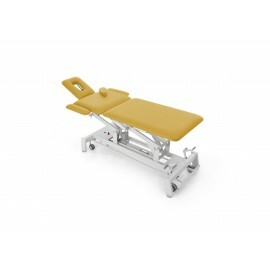 basic wheeling system composed of 2 small wheels and 2 legs with non-slip rubber feet. 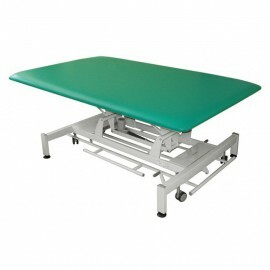 dual-lever retractable castor wheeling system composed of 4 directional castors with central brake and 4 legs with nonslip rubber feet.